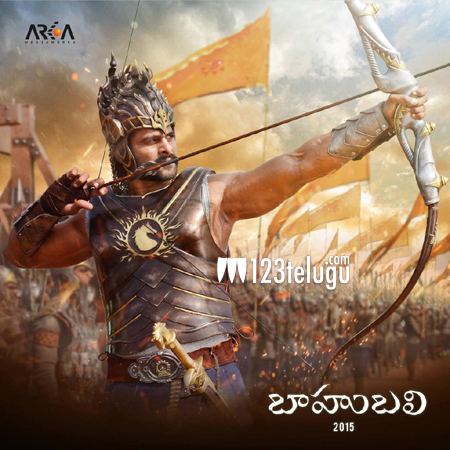 Baahubali likely to release on May 15th ? S S Rajamouli’s magnum opus is getting bigger day by day. Never has any film in the history of Tollywood, got such a hype and hysteria. All those who are connected with this film are living a dream by working with the genius Rajamouli. Now, according to the latest reports, the makers are planning to release the film on the 15th of May. An official confirmation is yet to be received from the makers. This big budget extravaganza is slated to release in two parts. Prabhas, Rana Daggubatti, Anushka and Tamannah play major roles in this film which has music by M M Keeravani.